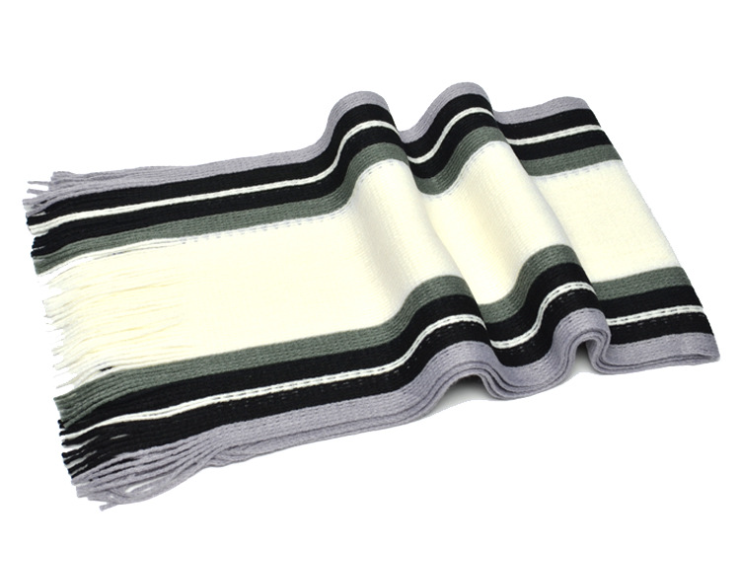 Vertical Stripes Men Acrylic Knitting Scarf. The Scarf is100% acrylic, washed and softened. 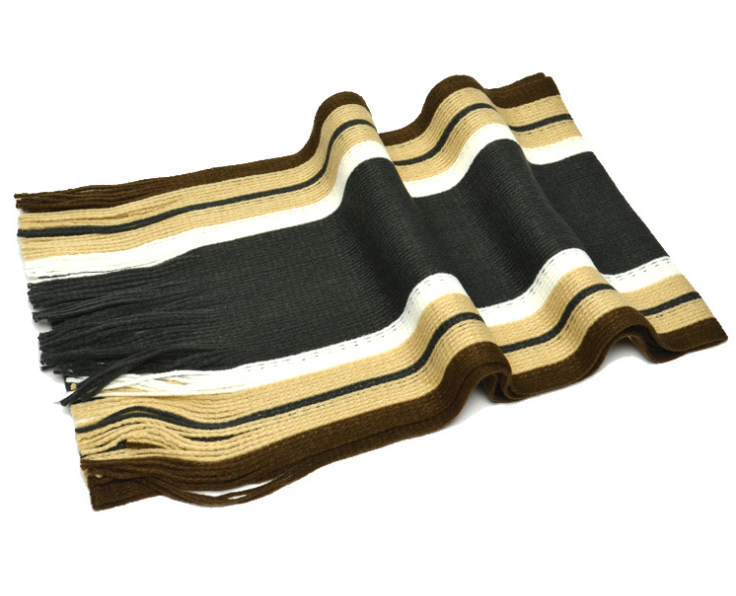 Three guage scarf. The scarf is very soft and thick. It is both fashionable and keep out the cold in winter. 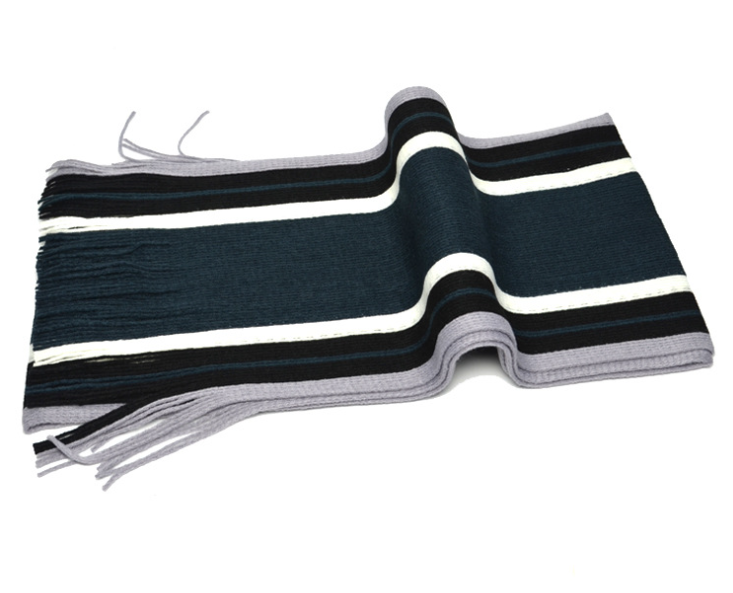 It is the first choice scarf for fashion people in winter. 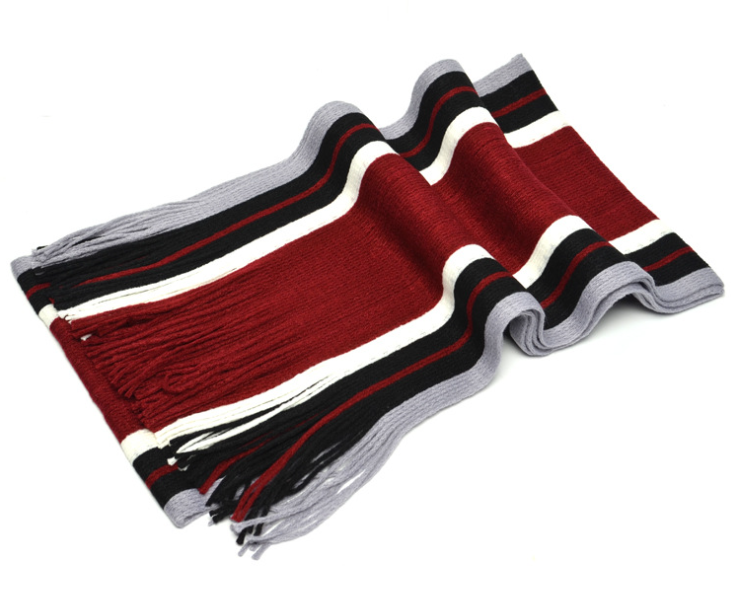 Looking for ideal Vertical Stripes Knitting Scarf Manufacturer & supplier ? We have a wide selection at great prices to help you get creative. 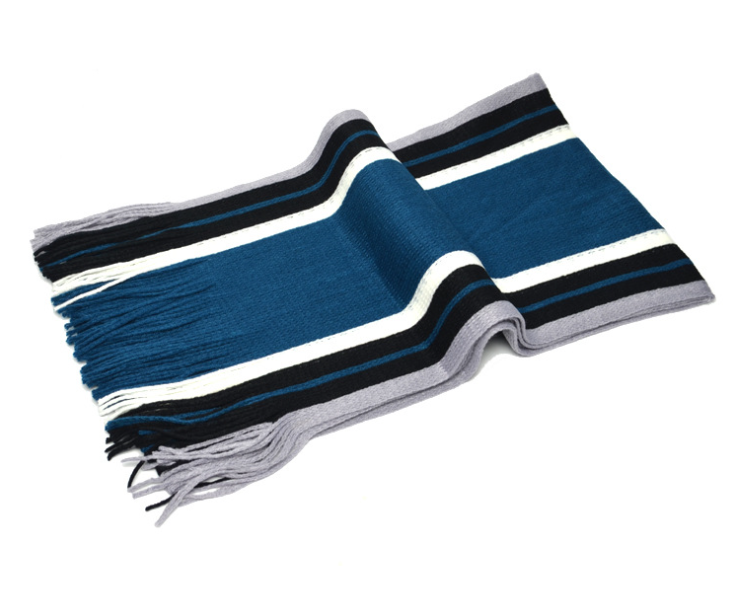 All the Men Knitting Scarf are quality guaranteed. We are China Origin Factory of Acrylic Knitting Scarf. If you have any question, please feel free to contact us.